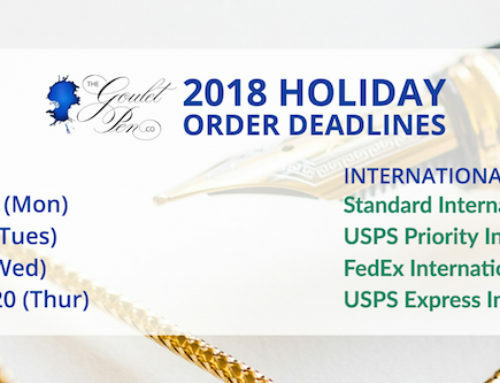 Hi, Goulet Nation! After having Brian as a guest on my own blog earlier this month, I was so excited when he invited me to contribute to the Goulet blog this week! 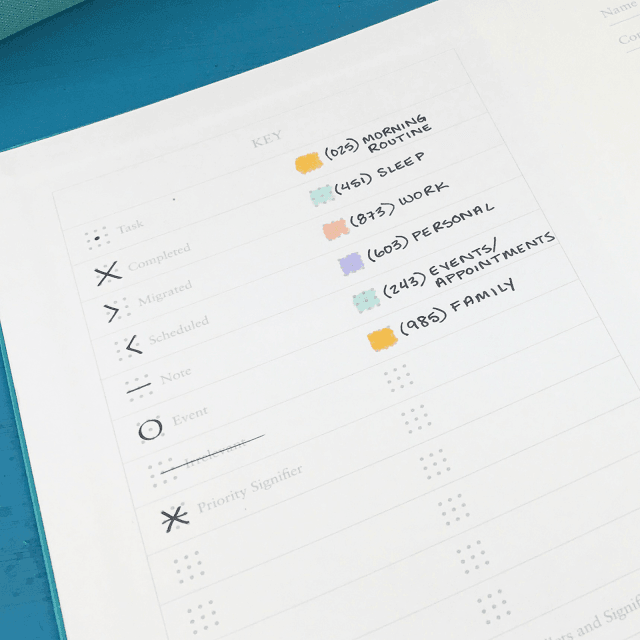 I’ve been using the Bullet Journal system for almost two years now, and Brian thought it would be a great idea for me to come on and chat with you all about the system itself — what is a Bullet Journal, how does it work, and why would you want to use one? 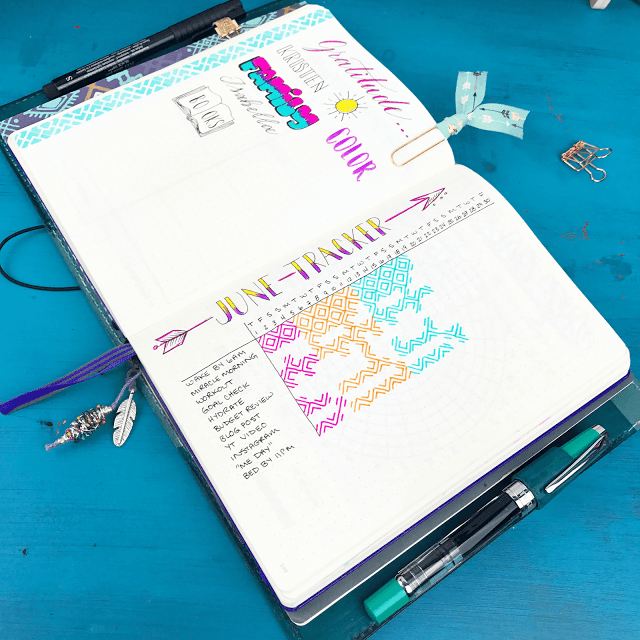 If you were to google the term “Bullet Journal,” you’d likely be overwhelmed with beautiful images of very artsy journals and often complicated layouts. 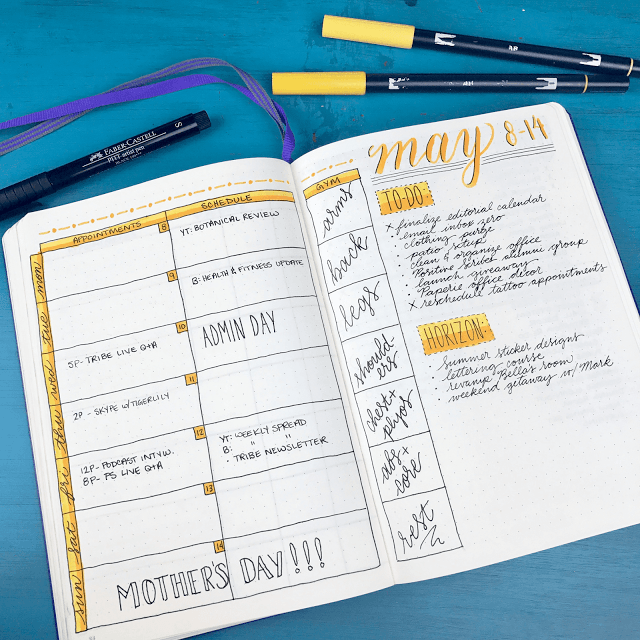 While these journals are an excellent example of what you CAN accomplish through Bullet Journaling, they are by no means the be-all end-all of the Bullet Journal system. Today, I want to cover the basics for you in a way that’s not overwhelming and gives you a solid foundation to get started. 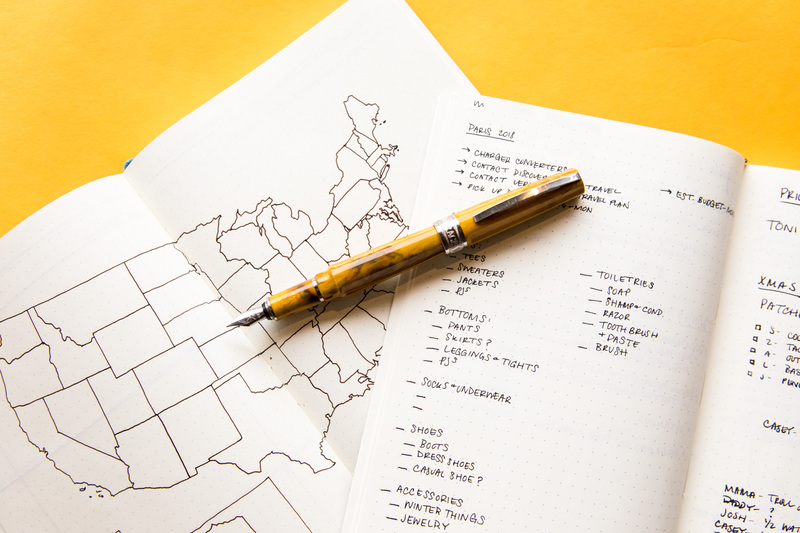 The Bullet Journal (or “BuJo” for short) was created back in 2013 by Ryder Carroll, a Brooklyn-based digital product designer. Since then, the system has evolved. There have been “hacks” and upgrades by many within the community, and people have adopted the system into their own lives and made it their own. 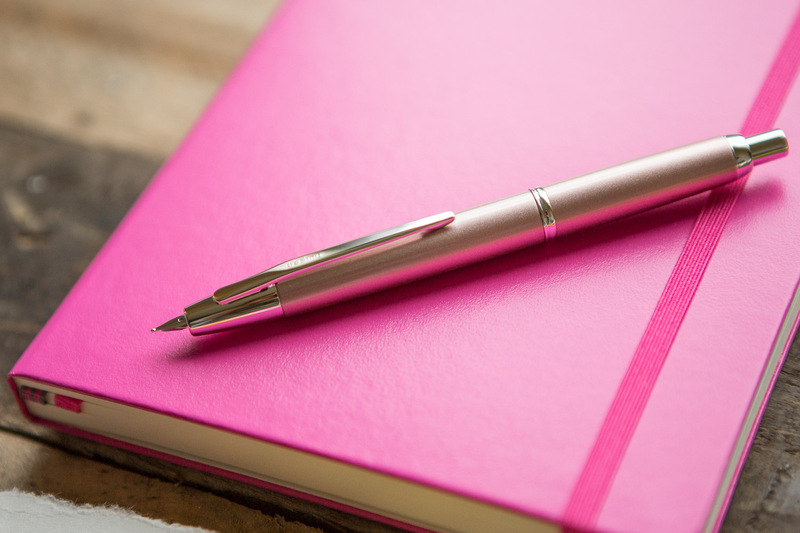 In essence, the Bullet Journal is a system for organizing your thoughts, ideas, and goals into one notebook. 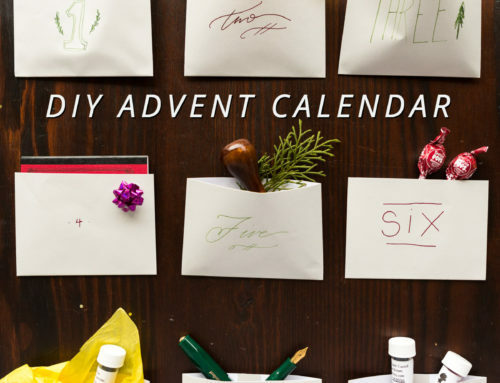 Those random notepads and sticky notes that you have strewn across your desk? They now have a home and a way to stay organized so that nothing falls through the cracks. 1. Magic happens when you put pen to paper. 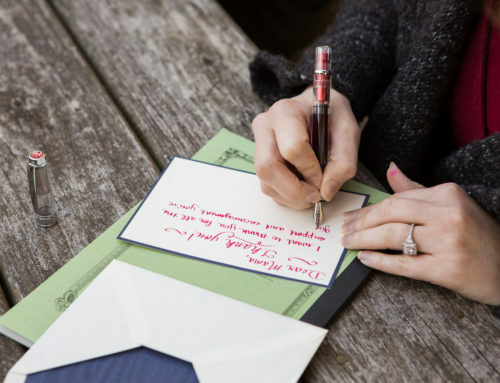 There is just something about that feeling of diving into a notebook with your favorite pen. You just can’t beat it! 2. The act of writing helps you remember. 4. Time away from our screens. It’s no secret that we spend way too much time with our eyes glued to screens. 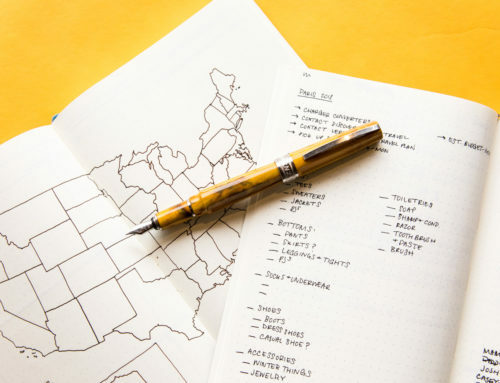 Bullet Journaling will give your eyes a much-needed break. For an overview of the system, I’d like to (again) highly recommend that you head straight over to the “Getting Started” section at www.bulletjournal.com. Ryder does a fantastic job of breaking down each of the components into bite-sized pieces for you to digest. Migration can be done on a monthly, weekly, or even daily basis. The act of re-writing unfinished tasks helps you to get clear on your next steps. If all of this seems a little daunting on paper (pun intended), I’d love for you to check out my Bullet Journal 101 series on YouTube. The Bullet Journal Basics video, in particular, will walk you through each of these components step-by-step in their simplest form to give you a solid understanding of the system. Leuchtturm1917 A5 Dot Grid – Bullet Journalists love this notebook because of the additional features that it has compared to others. 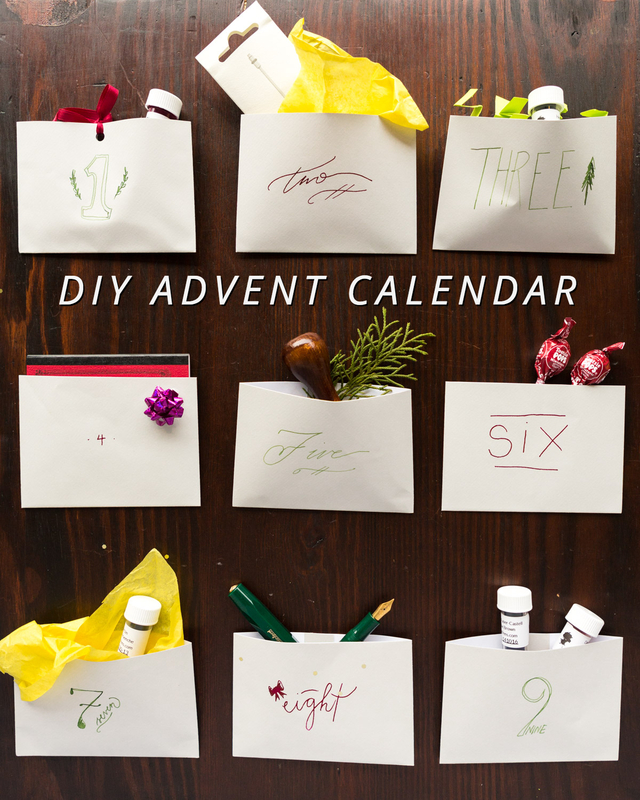 Two bookmarks, a built-in index, and pre-numbered pages make this a go-to for many BuJo fans. 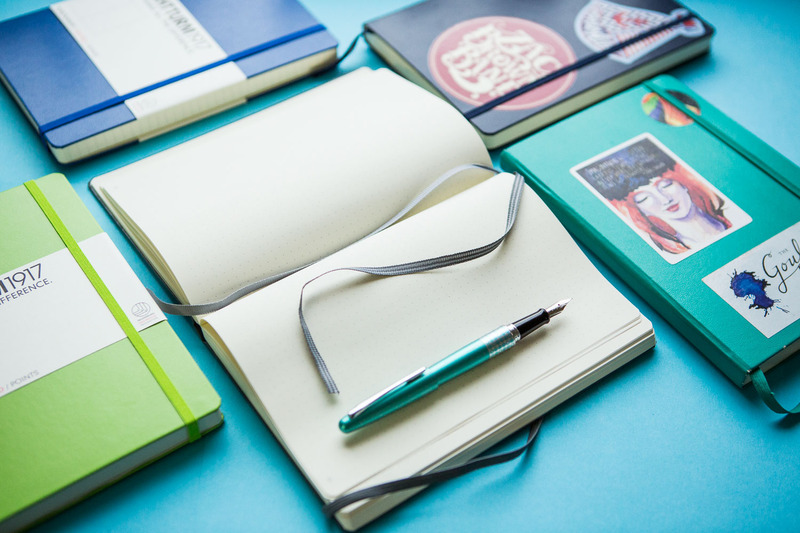 The Official Bullet Journal Notebook – Also made by Leuchtturm, the Official Bullet Journal has all of the features mentioned above PLUS an additional bookmark and a handy getting started guide in the front. It also has additional tips and tricks in the last few pages of the notebook. Oh boy, where do I start? 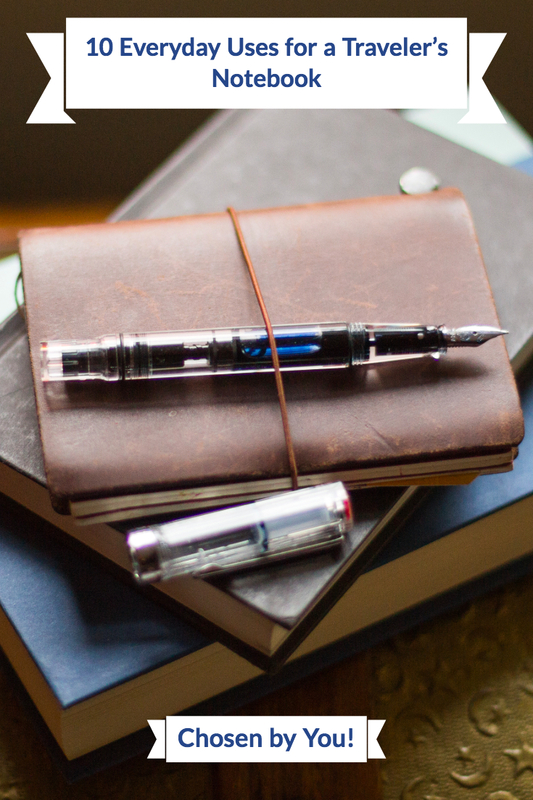 Of course, I’m a fountain pen fan, so they comprise some of my favorite pens to use in my journal. I recommend a fine or extra-fine nib for writing small on your dot-grid pages. Haha! I just realized I have 3 of each… they must really be my faves! And of course I need ink to go with it, and some of my favorites include Noodler’s Black, Graf von Faber-Castell Stone Grey, Pilot Iroshizuku Ku-Jaku, and Diamine Marine. 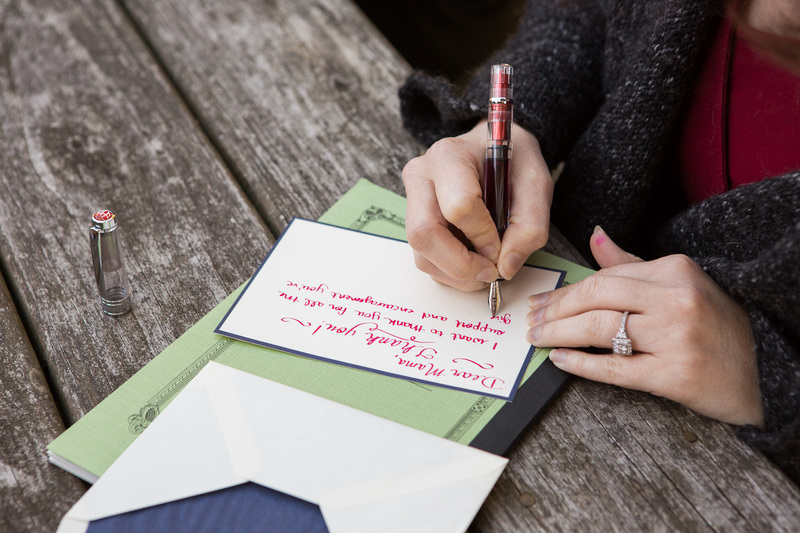 Tombow MONO Drawing Pen – a nice felt-tip pen that will not bleed or ghost in your journal. Tombow Dual Brush Pens – for adding a pop of color here and there or implementing a color-coding system in your Bullet Journal. With any pen, I highly recommend flipping to the last page of your notebook to do a “pen test” before you start writing. This will ensure that you don’t “mess up” your pages by using a pen/ink combo that doesn’t agree with your paper. 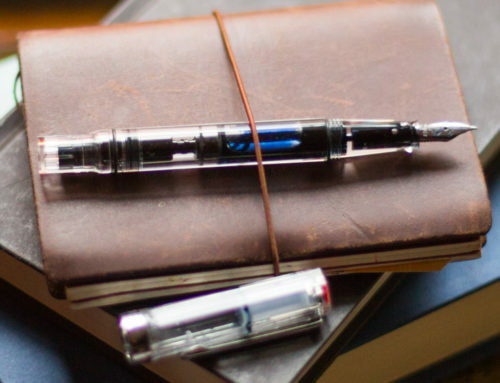 For more info on the best fountain pen/ink combo for your BuJo, be sure to check out this post. 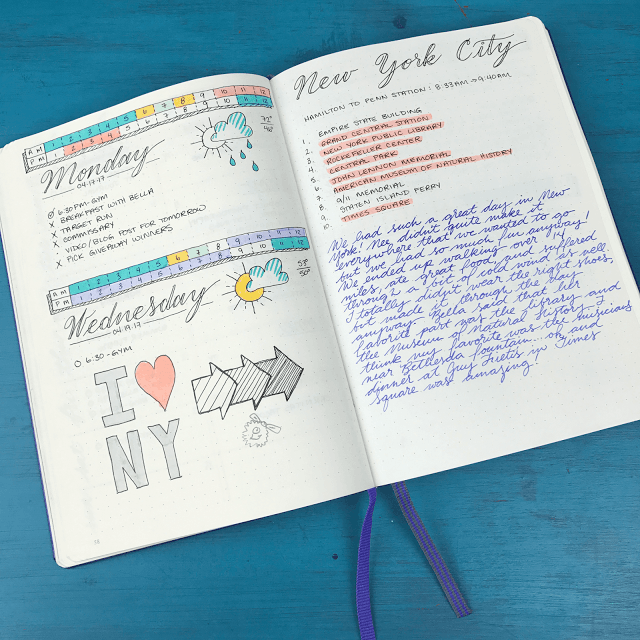 The Bullet Journal system is being used by hundreds of thousands of people all over the world — from artist and creatives, to moms with hectic schedules, to busy professionals. 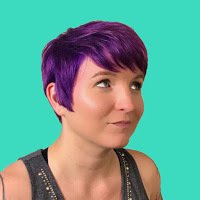 If you think this system might be a good fit for you, I encourage you to seek out the Bullet Journal community online. Just like the fountain pen community, the Bullet Journal community is full of inspiration and helpful people. We love to help newbies get acquainted with the system, and we’re always willing to help out when you hit a roadblock. Ryder Carroll has created a Facebook group for Bullet Journalists, and of course I run my own private group on Facebook — The Boho Berry Tribe. I hope to see you there!